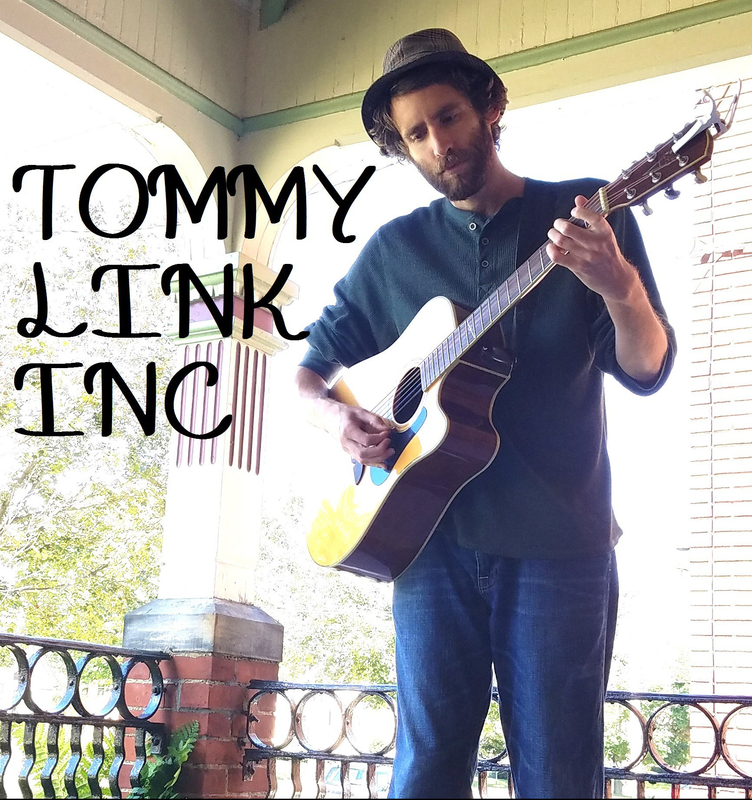 Just Like Rehearsal | TOMMY LINK INC. The stars aligned (or something crazy like that) in a recent gathering of musicians. What started out as an excellent open mic evolved into myself being accompanied by a rag-tag impromptu orchestra that could put the Trans-Siberian to shame. Along with doing a great deal of Tom Petty and other oldies, these fine folks had the decency to back up one of my original songs. Lead Guitar: Justin Anderson, Saxophone: Phil Anderson, Viola: Abby Barret, Back-up Vocals: Kristen Schrum, Percussion: Emily Wickles and “Digg-it” Dave, and on rhythm guitar and lead vocals: myself. A very special thank you to Liss Vickery and Lolirock for filming and putting the video online!